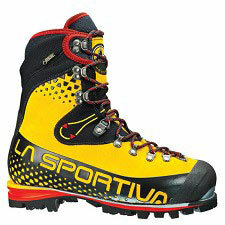 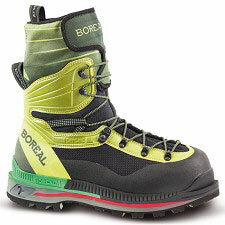 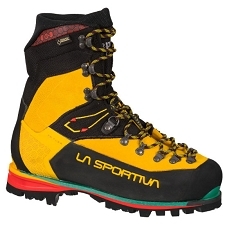 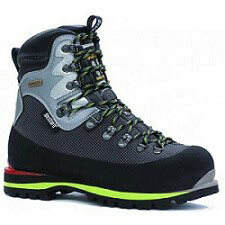 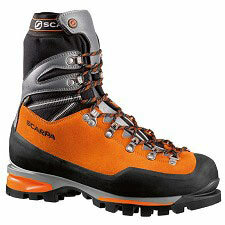 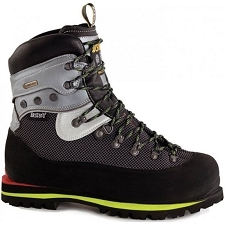 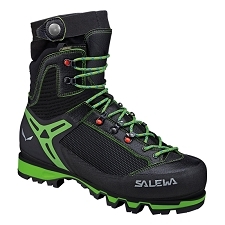 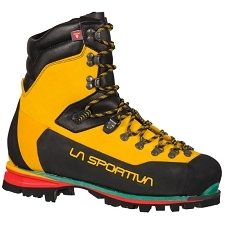 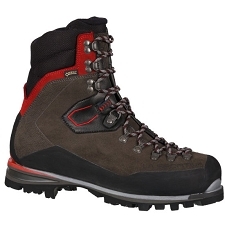 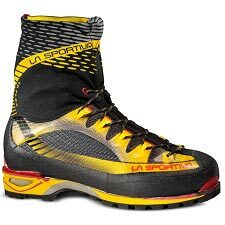 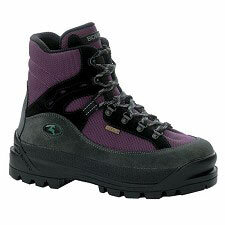 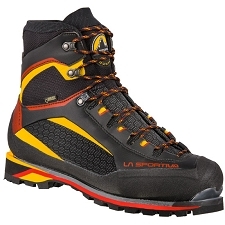 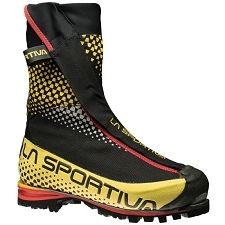 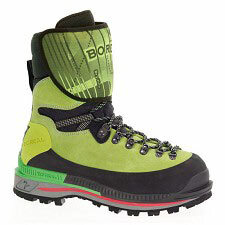 Men’s lightweight boots for ice climbing, mixed climbing, high mountaineering and expeditions. 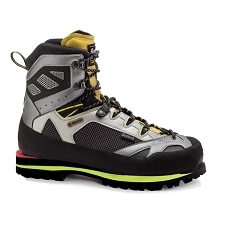 Nothing lets you climb better than warm, dry feet. 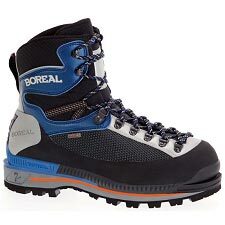 Quick lacing for a customized fit. 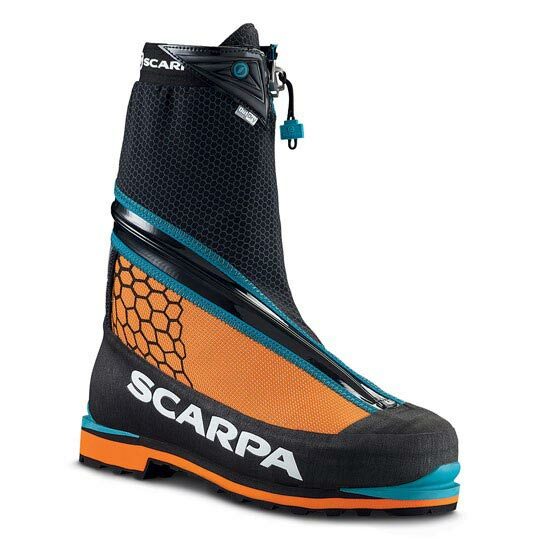 The same materials as Scarpa’s Himalayan boot, the Phantom 8000–including a redesigned and more durable Flexseal® zipper closure, so you get warmth for extreme environments, but in a svelte, sensitive iteration for objectives demanding precision climbing. 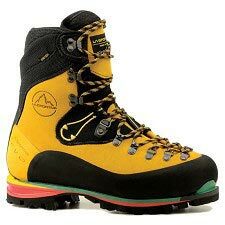 The Phantom Tech draws on modern technology to create our most versatile cold−weather boot, at 20% less weight than a traditional leather mountaineering boot.